Dylan O'Brien, Giancarlo Esposito and Rosa Salazar in a scene from "Maze Runner: The Death Cure". 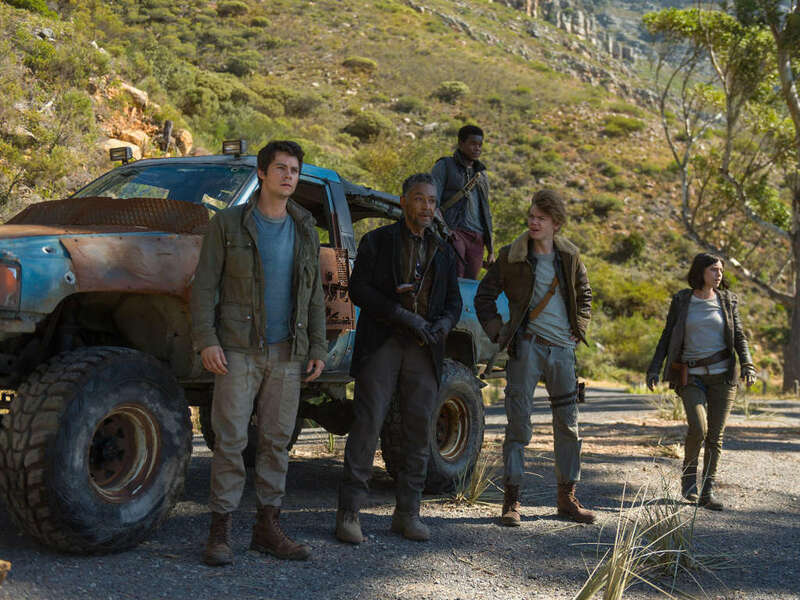 After nearly a year of postponement from the original February 2017 release date to January 2018, the long-awaited third and final chapter, "Maze Runner: The Death Cure" is finally seeing the light of day. 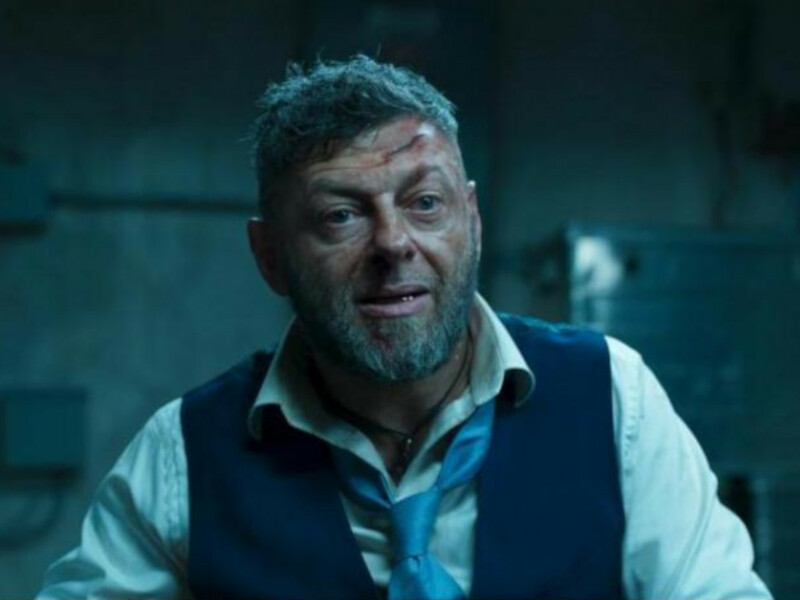 In case you have forgotten or didn't catch up with the news pertaining to the movie's delay, "Maze Runner: The Death Cure" was forced to halt production due to lead actor Dylan O'Brien's injury during filming. Now, to coincide with the release of the third movie, let's take a look back at the first two "Maze Runner" movies. Dylan O'Brien in a scene from "The Maze Runner". At the height of the Young Adult (YA) movie craze revolving around teen dystopia and a totalitarian government/corporation, "The Hunger Games" and "Divergent" were no doubt the prime examples of two high-profile Hollywood blockbusters that received lots of attention. Then along came "The Maze Runner", another similar movie attempting to capitalise on the YA movie craze. 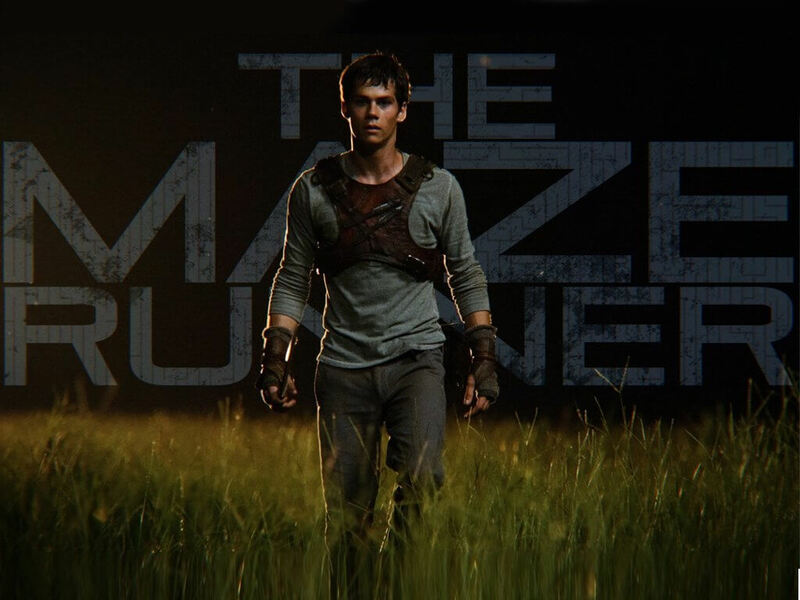 Adapted from James Dashner's 2009 best-selling novel of the same name, "The Maze Runner" was relatively small in budget and scope when compared to the two aforementioned movies. The movie is also a refreshing change of pace from your usual YA movies. Back then, most of the YA movies were female-centric (as evidently seen in "The Hunger Games" and "Divergent" which were both headlined by Jennifer Lawrence and Shailene Woodley respectively), but "The Maze Runner" is more of a testosterone-driven YA movie, with TV actor Dylan O'Brien - best known for his role as Stiles Stilinski/Nogitsune in "Teen Wolf" series - leading the feature. 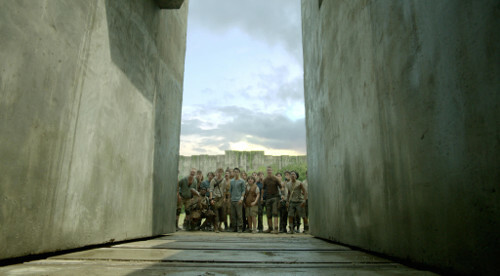 A scene of the maze from "The Maze Runner". Then, there's the captivating premise itself: A group of young strangers trapped in an enclosed environment surrounded by a mysterious, giant maze. Joining the group is an amnesiac, unnamed (later revealed as Thomas) newcomer (Dylan O'Brien) who has no recollection of his past. 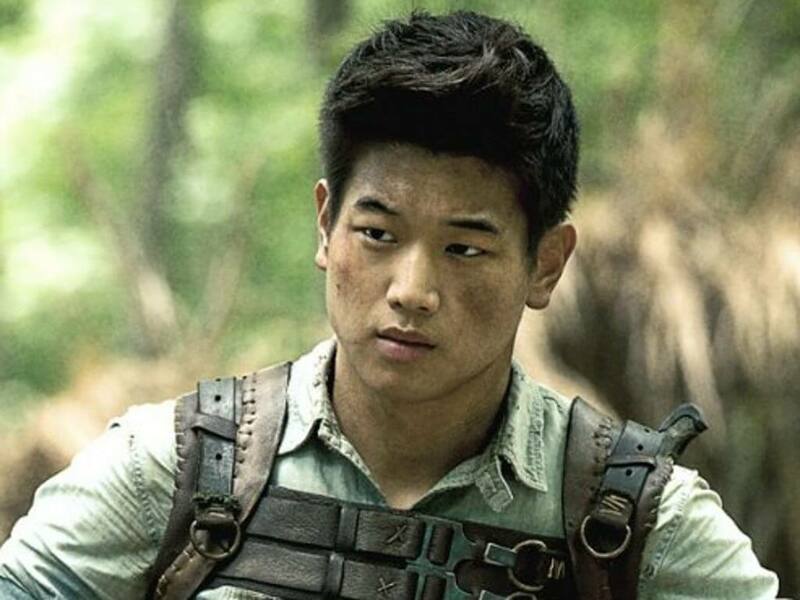 After getting to know the others which include Teresa (Kaya Scodelario), Minho (Ki Hong Lee), Newt (Thomas Brodie-Sangster) and Gally (Will Poulter), he soon realises the only way out is going through the maze. "The Maze Runner" is an intriguing movie, with Wes Ball calling the shots in his first feature-length directorial debut. The then-unknown filmmaker was previously known for his incredible 8-minute, post-apocalyptic short film called "Ruin", which you can watch on YouTube. Ball shows a lot of potential in "The Maze Runner", with an action-oriented pace that keeps both viewers and fans intrigued from minute one. This is particularly evident during a promising opening scene. 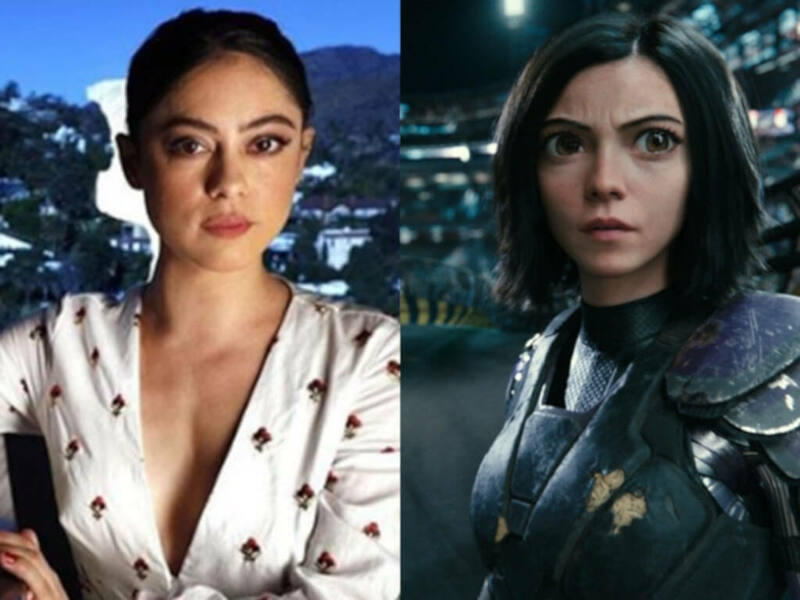 The young actors display worthwhile acting in their respective roles, particularly for Dylan O'Brien's breakthrough leading performance as the relentless and headstrong Thomas. Dylan O'Brien and Kaya Scodelario in "The Maze Runner". 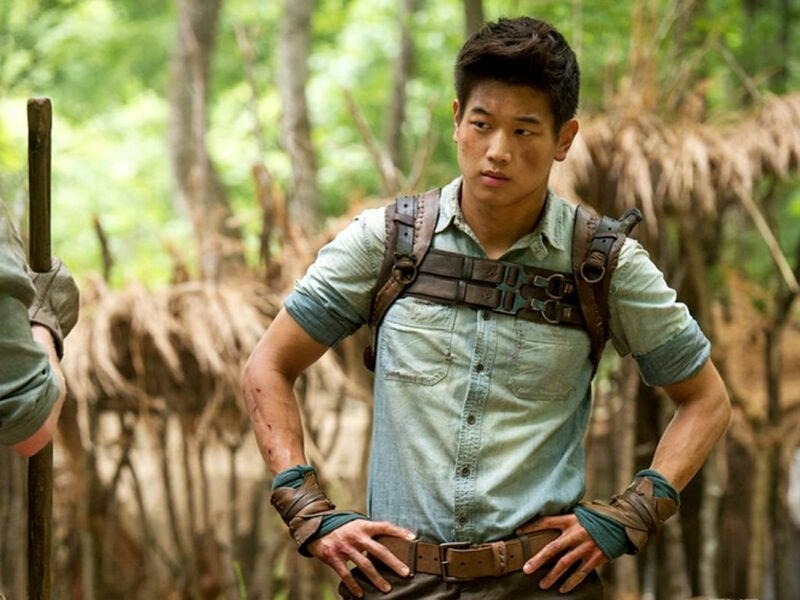 But "The Maze Runner" is not without its flaws. At nearly two hours long, the movie tends to stall from time to time to make way for exposition-heavy scenes. Ball even got messed up during most of the dramatic action set-pieces. He often favours a lot of close-ups and tight camerawork, which makes it difficult to tell what is going on since many scenes are either set in the dark or dimly-lit locations. For all the shortcomings, "The Maze Runner" remains as a huge financial success as the movie raked a worldwide box-office total of USD348 million. 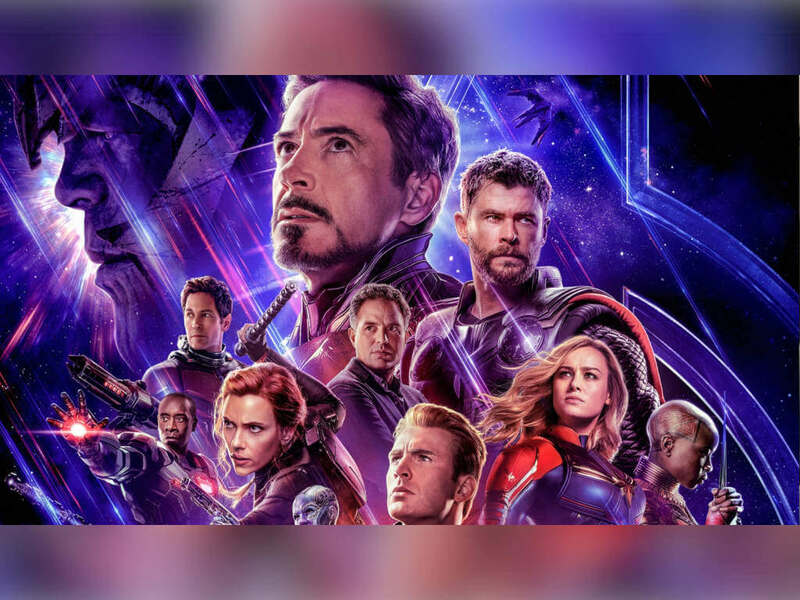 Such amount might be considered small by today's Hollywood standards, but considering the movie cost only at the lower end of USD34 million to make, grossing over 10 times the budget is nevertheless an impressive feat. A scene from "Maze Runner: The Scorch Trials". Following the huge success of "The Maze Runner", the franchise immediately returned a year later with "Maze Runner: The Scorch Trials". 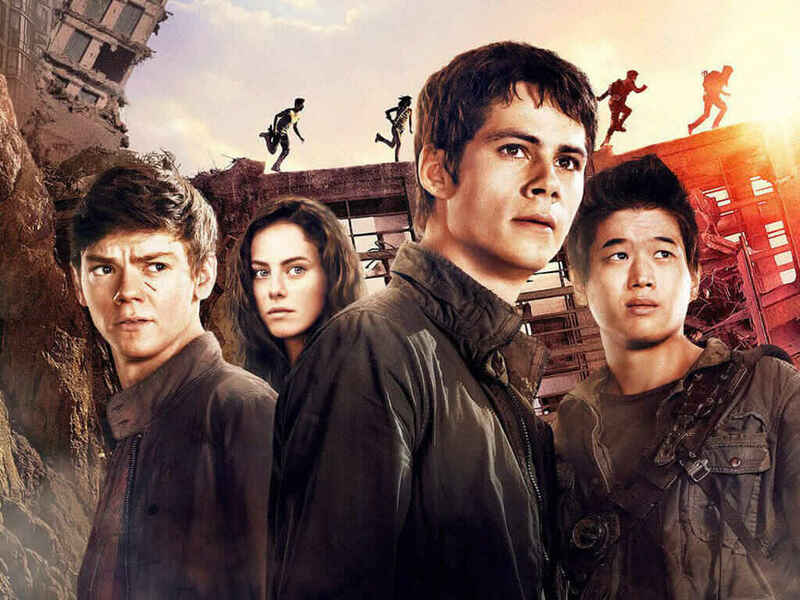 Adapted from James Dashner's second novel of the same name in "The Maze Runner" book series, the sequel sees Thomas and the rest of the surviving group members otherwise known as the "Gladers", successfully having escaped the maze from the first movie. They also learned about the World Catastrophe Killzone Department (W.C.K.D. a.k.a. WICKED), the organisation which is responsible for the grand scheme in the first place. Like the tagline in the poster itself, the maze was just the beginning. 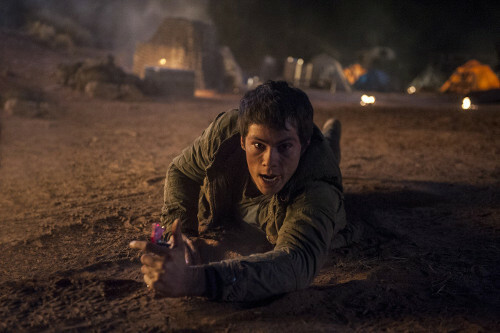 "The Scorch Trials" in question refers to the bleak wasteland known as the Scorch. This time, the survivors have to face new obstacles and complete with infected zombies otherwise known as the "Cranks". 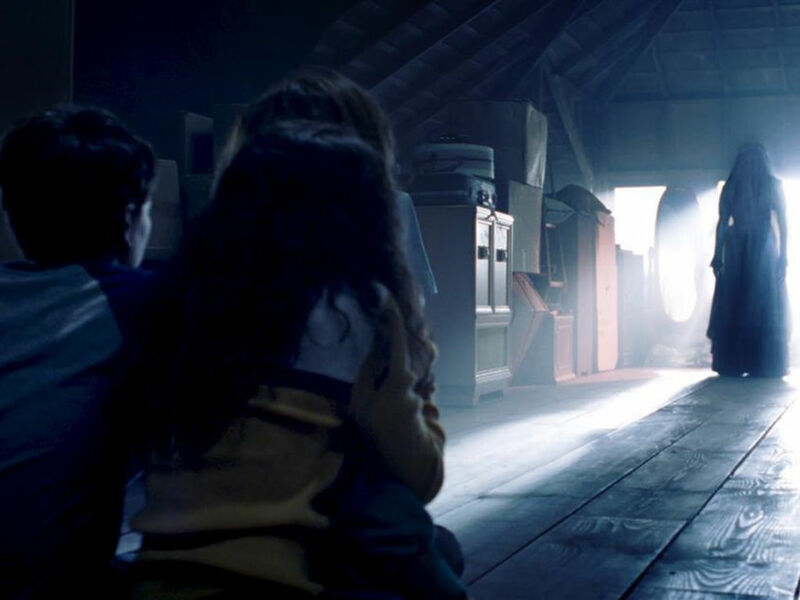 With the maze no longer the major setup, the second movie shifted focus to a survival zombie genre. The numerous chase sequences tend to be redundant, but returning director Wes Ball has no doubt improved the way he shoots an action scene. A particular set-piece is worth noting here, which involves a suspenseful battle on a cracking pane of glass. Although obviously inspired from "The Lost World: Jurassic Park", the scene itself is easily the sequel's most memorable moment and it further proved that Ball is capable to do much more with a bigger budget (USD61 million, as opposed to the first movie's USD34 million). Despite the improved action and better-looking production values, "Maze Runner: The Scorch Trials" is noticeably weaker than its predecessor. 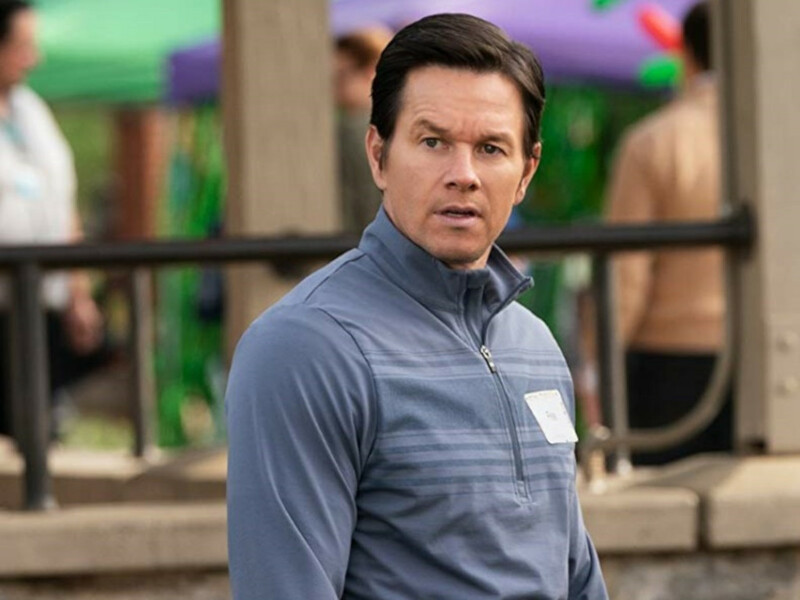 The plot is particularly repetitive with endless running, which makes the 131-minute running time feels like it desperately needs a proper trimming to keep it tight and lean. 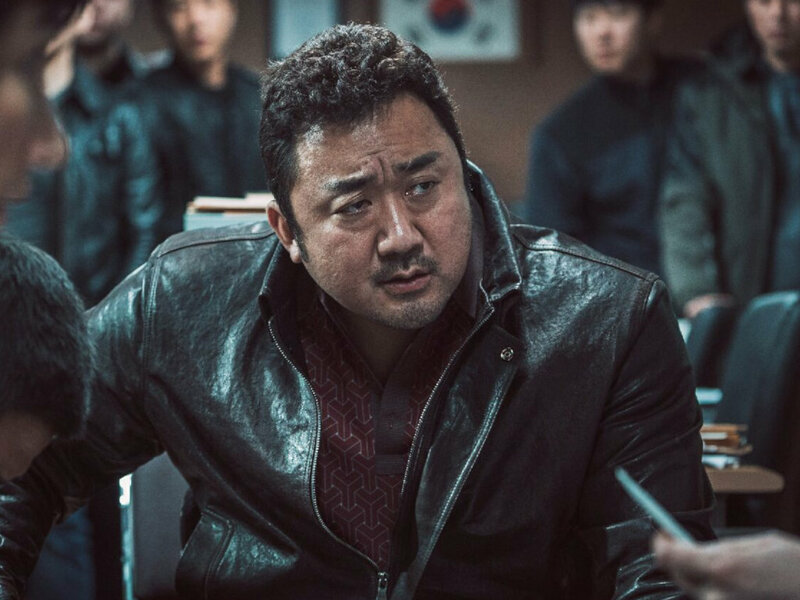 Still, the second movie made enough money at the worldwide box-office, albeit a considerably lower total gross this time around (USD312 million vs. the first movie's USD348 million). "Maze Runner: The Death Cure" is now showing in cinemas! 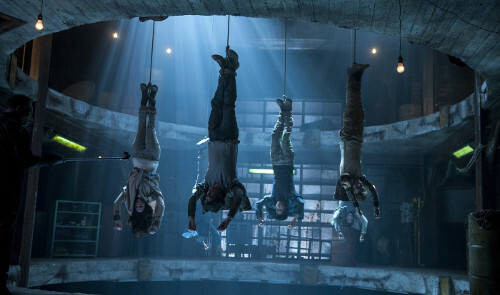 The latest dystopian young adult adaptation "The Maze Runner" is here to stay, here's 5 reasons why.